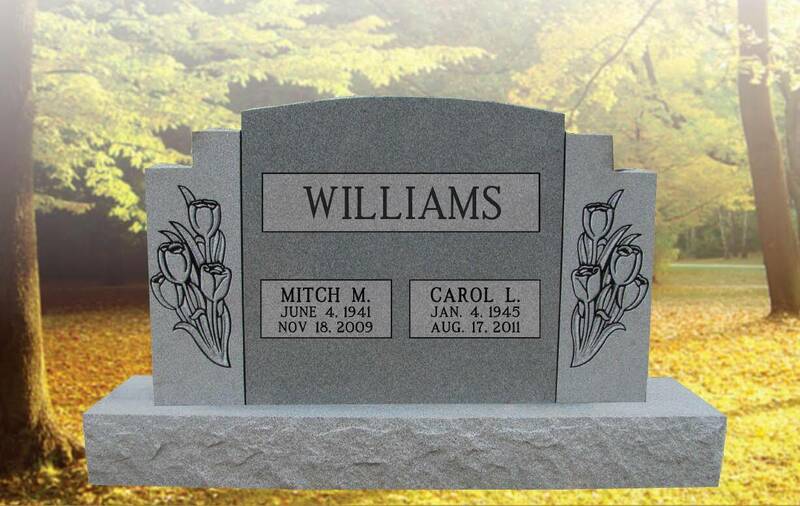 Founded in 2016, Etched in Stone Monument Designs has quickly become a leader in North Central WV for providing beautifully crafted and timeless memorials for families. We are a full service company offering granite monuments, headstones, markers, mausoleums, benches, cremation memorials and bronze markers, as well as cemetery death date cutting, foundation repairs and much more. We pride ourselves in offering the best granite, at the best pricing available. Before buying a lasting monument for your love one, come visit us and discover the difference that so many families already have.